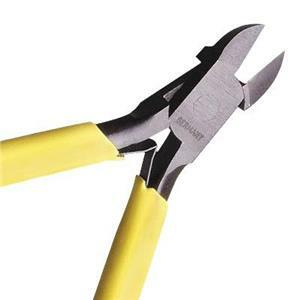 Shop online for our selection of wire cutters and sheet shears for jewelry making and wire wrapping with sterling silver wire. 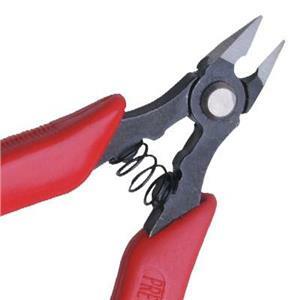 These cutting pliers are indispensable tools for professional jewelers. Please note the material and thickness guidelines for tools you purchase. Cutters may break if they are used on materials outside their specifications. 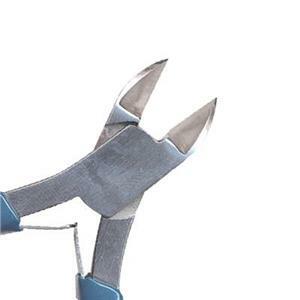 Side Cutter Pliers, cuts up to 20ga. 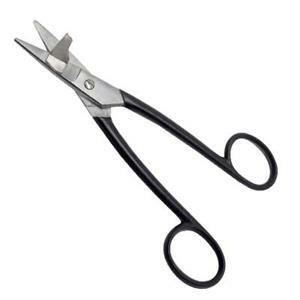 Metal Sheet Shears, cuts up to 20ga. Use our Sheet Shop to buy sterling silver sheet for jewelry making.